<— this was really cool. 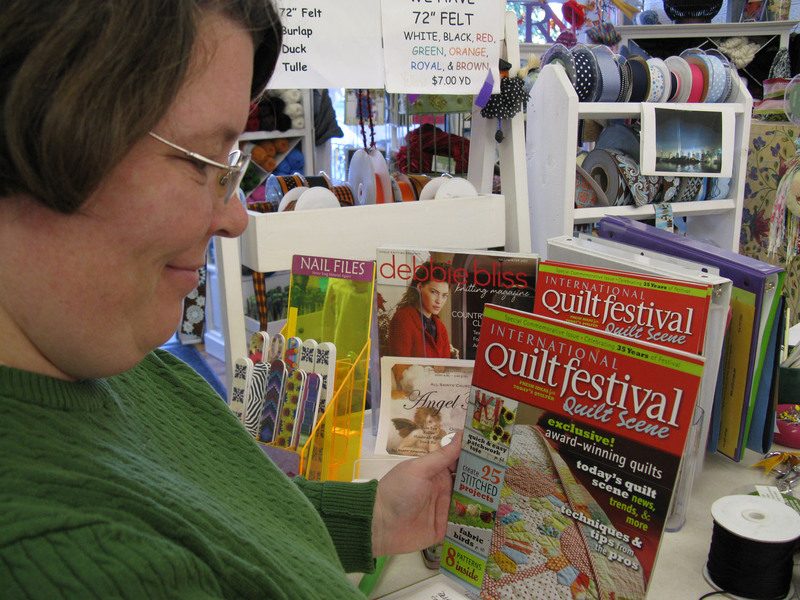 The first time I was published in International Quilt Festival Quilt Scene. this is a close up of the masthead of the May/June issue of Generation Q Magazine. This still feels kind of surreal and cool. And next month I actually get to meet them. Just color me pink and call me auntie! That is super cool! Congrats – I love GenQ magazine! !